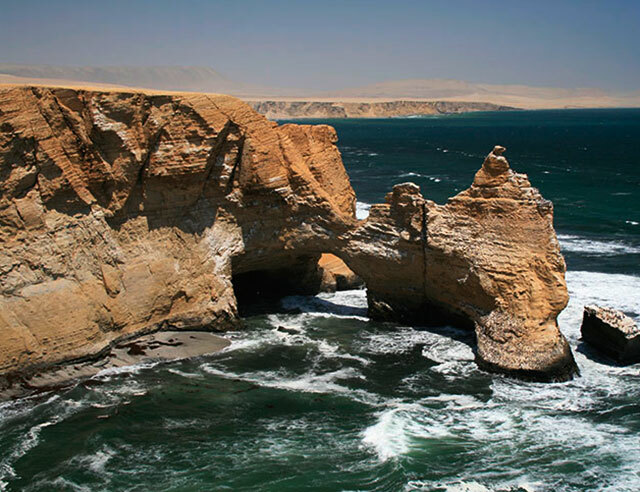 The Paracas National Reserve is located 250 km south of the city of Lima. 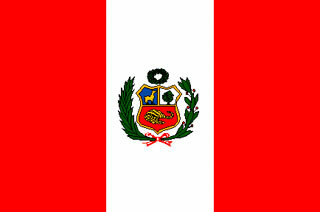 It belongs to the provinces of Pisco and Ica, in the department of Ica. It covers an area of ​​335,000 Ha. 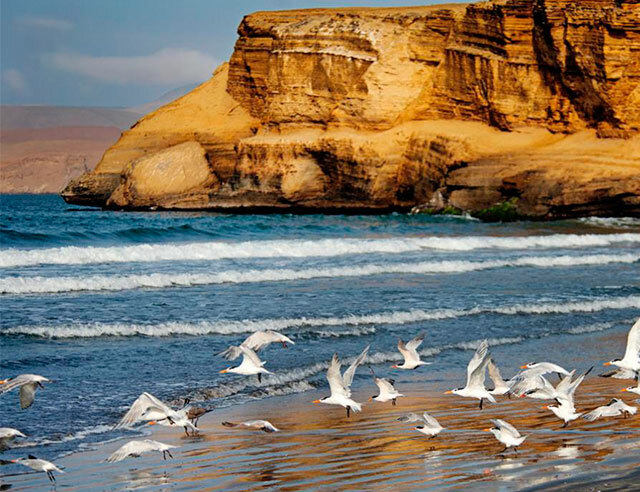 The reserve has great propitious in the coast for the conservation and calm reproduction of numerous species of resident and migratory birds. 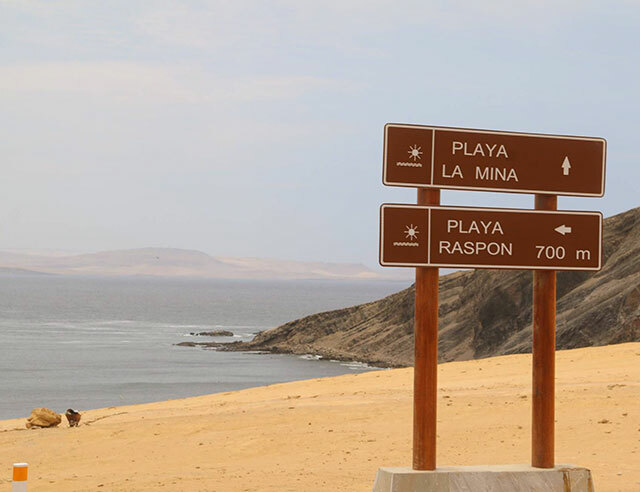 The Obelisk: You can appreciate the Paracas desert. 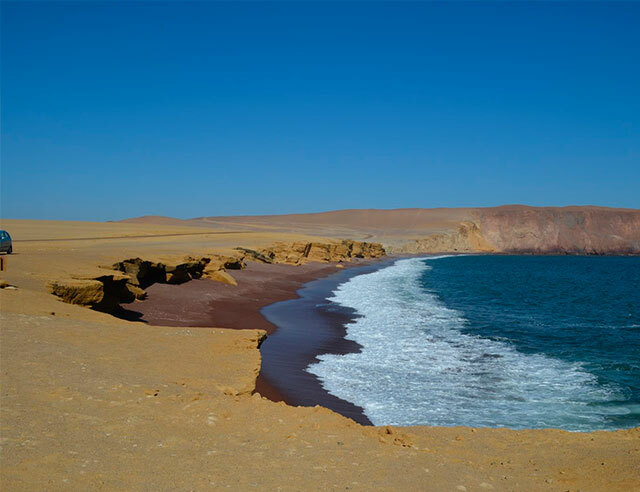 Red Beach: Called thus, by its distinctive reddish color of its sands. 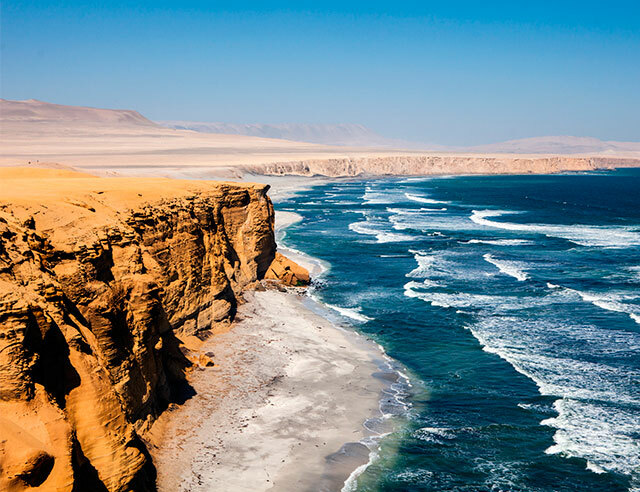 Isthmus: You will enjoy the desert and maritime landscape. 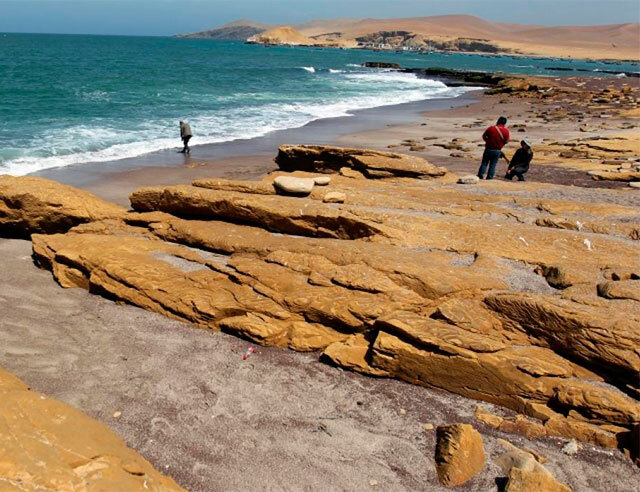 Lagunillas: It is the only long-term stop of 1:00 am, where you can taste the cuisine of Paracas, based on seafood and fish, you also have the option to bathe. There is no electric power on this site. Wear light clothing, as well as hat or cap, sun block, liquid (at least one liter). Because it is a trip of approximately 4 hours (between round trip). -To carry out this activity you have the option of deciding to carry out this service on a bus or in a private mobility, your contribution being different.